How do I export my contacts from Redtail and import them into Wealthbox? 1. Log into Redtail CRM. 5. 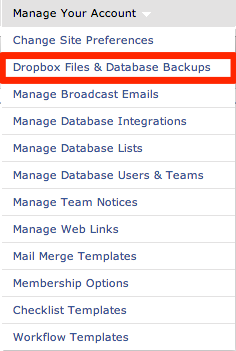 Download backup file from the same page when it completes. Click here to upload your file. Our migration team will be in touch when your data is imported or to discuss your data. How do I export my contacts from Redtail’s Tailwag CRM and import them into Wealthbox?